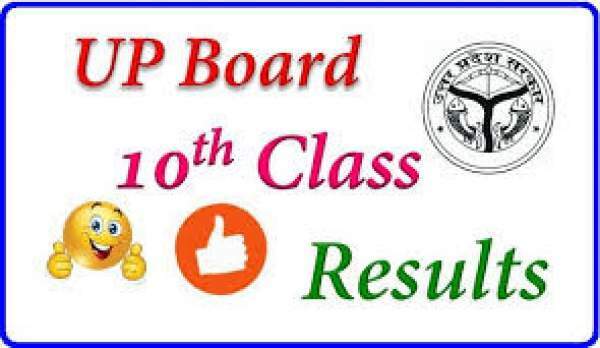 The UP Board Class 10th and 12th result 2019 will be declared at around 12:30 pm today, Friday. 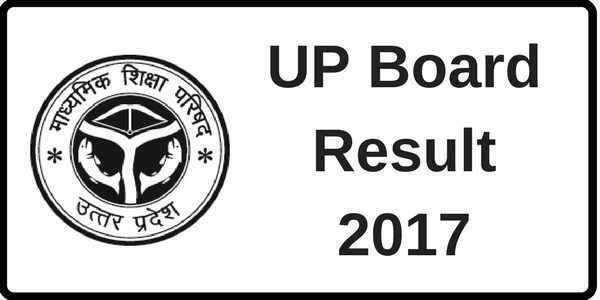 On upresults.nic.in, the Uttar Pradesh Madhyamik Shiksha Parishad (UPMSP) will release online officially. It is highly anticipated by a large number of students. Around 60 lakh students took part in the UP Board exams in both 10th and 12th class this year. These are the two stages which mark milestones in the journey of a student academically. Going by the perspective of population/number, as many as double of Mongolian citizens appeared in 2019. Before going to check the UP Board 12th / 10th Results 2019, you should note the following points. Declaration Time & Date: The Uttar Pradesh results 2019 will be announced today, June 9, 2019, at around 12:30 pm on the official website upresults.nic.in. The candidates should expect some slowness as the website will become slow due to heavy load. So, keep some patience. As usual (like previous years), the candidates will be able to check their UP Board result 2019 via SMS services. They just need to send ‘UP10<space>roll number’ or ‘UP12<space>roll number’ to 56263. As you know, it has been late this year in the result declaration. It has been due to the assembly elections in the Uttar Pradesh state. The elections took place in February and March this year in many stages. It resulted into pushing/postponing the exams and then, consequently, the results. The board exam results also got delayed to some extent due to the Delhi High Court ruling asking CBSE, UP, and other boards to reinstate the scrapped marks moderation policy. Several boards had decided to scrap the controversial policy, but later on, they decided to continue it for now, due to the court verdict. They said that they will give grace marks (UP Board result 2019) to the failing students. It was reported that the Yogi Adityanath government took on the ‘nakal mafia’ and as a result, around 6 lakh students left their board exams midway as they were unable to cheat amid strict vigilance. As a precaution, coded answer sheets were made available in 31 identified sensitive districts of the Uttar Pradesh. The UP Board pass percentage has varied greatly in the last few years. It went from a low 40% in 2008 to a high 88% in 2016. It can be related to the strictness and combating mass copying. It falls when BJP/BSP are in power and raised when SP takes over. It is expected that the pass percentage will fall this year as compared to 2016. A new rule has been devised this time. The students scoring above 90 percent in the Uttar Pradesh Board exams will have their marks re-evaluated. It may affect the meritorious students as the moderators may tend to keep the marks below the threshold. To check 4.6 crore answer sheets, around 1.37 lakh teachers were deployed at 253 centers from April 27 onwards. We, at TRT, wish you all the best for your UP Board result 2019. Stay tuned to TheReporterTimes for latest exam results.